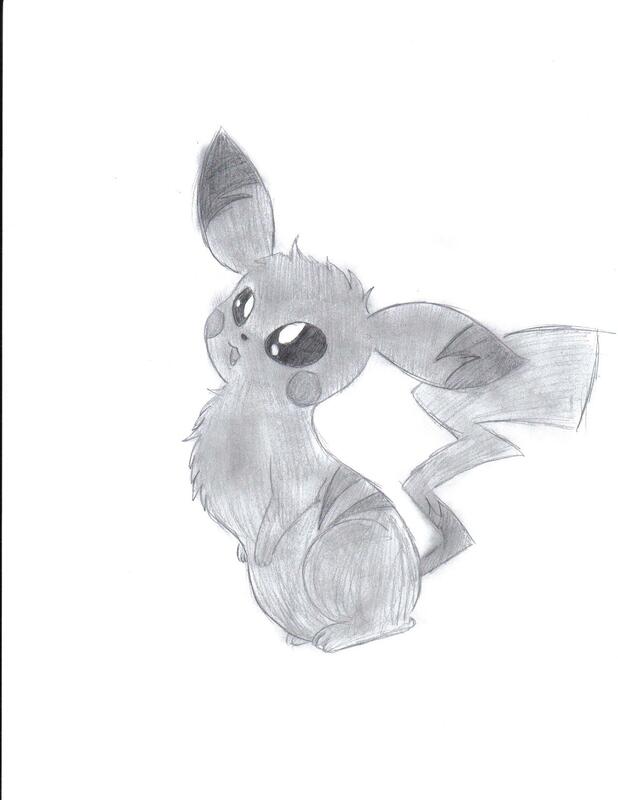 This is my style of pokemon,this is Pikachu...yes...it is. WOW! OMGTHATSSOCUTE!!! SQUEEEE! Awesome Dude! hehehe!Thanks!I hardly ever take time on my pics.